Lucasfilm has officially announced the cast of Star Wars: Episode IX, just ahead of the film production beginning on August 1st. Included in the list of returning cast are veteran Star Wars actors Mark Hamill and Billy Dee Williams. It was also announced that the role of Leia Organa would be once more played by Carrie Fisher, using previously unreleased footage shot for The Force Awakens. J. J. Abrams returns to direct this final installment of the Skywalker saga, which is scheduled to open in theaters on December 20th, 2019. According to Deadline, actors Ravi Patel and Gabriella Wilde are joining the cast of Warner Bros.’ Wonder Woman 1984. Details of their roles in the super hero sequel are currently being kept under wraps, and the film is currently in production. Wonder Woman 1984 opens in theaters on November 1st, 2019. 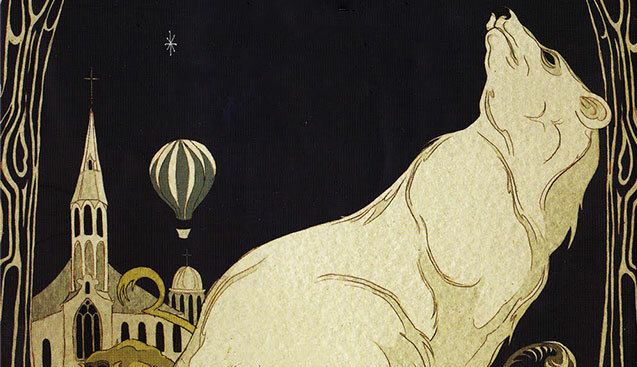 Production has officially begun on the BBC’s live-action adaptation of Philip Pullman’s fantasy series His Dark Materials. With this comes the official cast announcement, confirming that Lin-Manuel Miranda, James McAvoy, and Ruth Wilson have all been cast. Actors Ian Gelder, Georgina Campbell, and Will Keen are also joining the previously announced Dafne Keen, who is set to star. Author Brian Herbert, son of Frank Herbert, has tweeted an update about the upcoming Dune reboot directed by Dennis Villeneuve for Legendary Pictures. 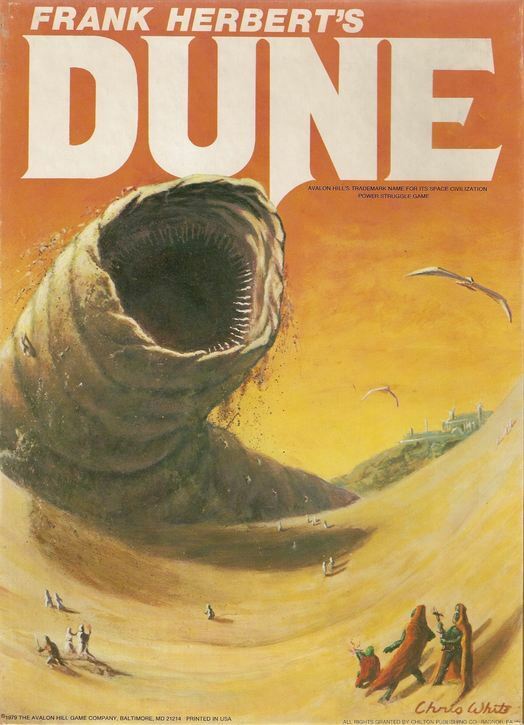 According to the most recent draft of the script, the film will cover about half of the novel Dune. This suggests that Dune will be made into a two-film series, but there is no confirmation at this time. Netflix has announced that they are developing a dark comedy series based on the graphic novel Daybreak. 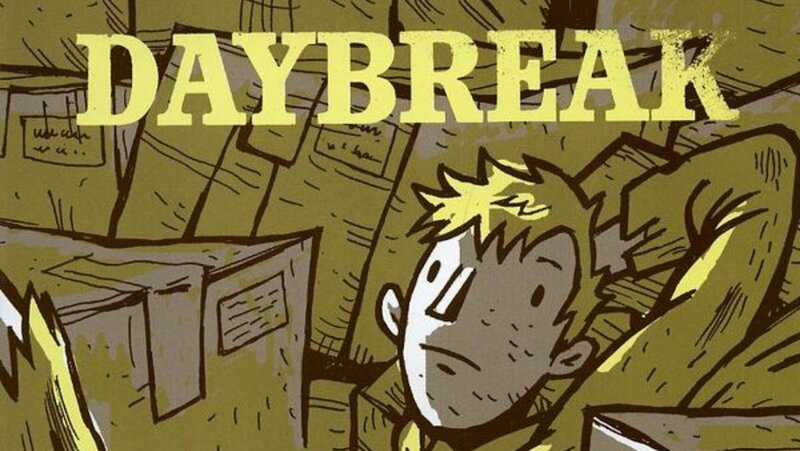 This post-apocalyptic series tells the story of a high school outcast searching for his missing girlfriend amongst hordes of wasteland gangs. The first season of Daybreak will consist of 10 episodes.